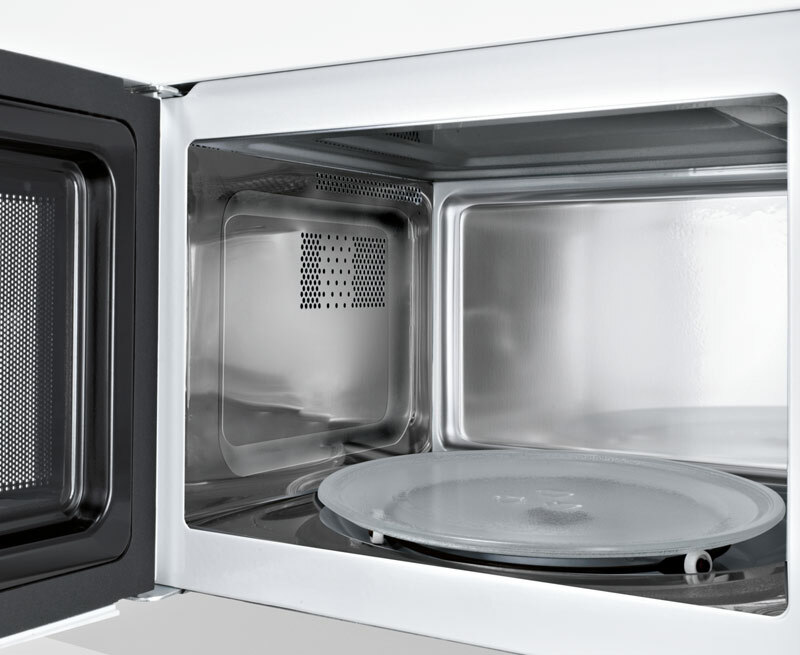 Increase your cooking options with a compact microwave oven. 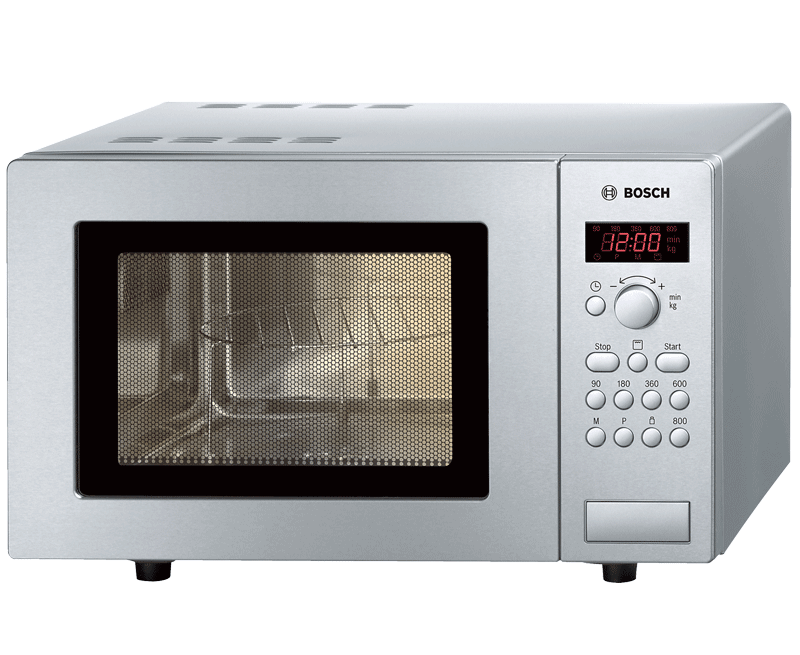 A brushed steel finish gives this appliance a modern look. Use the built-in grill to crisp up and brown foods such as jacket potatoes. The dial and buttons on the front are really simple to use. 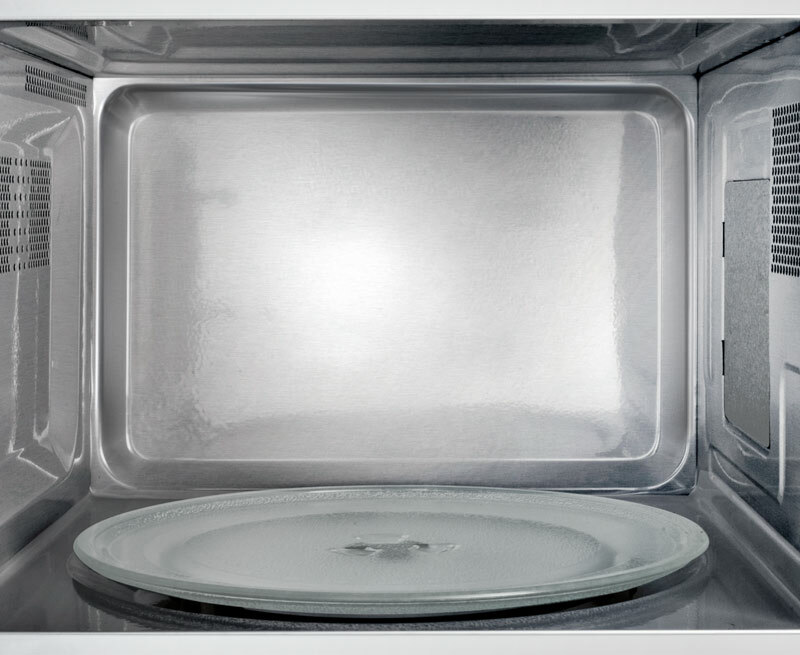 With the additional stand, you can put in 2 microwave-safe bowls, plates or mugs at once. Use the built-in grill to crisp up and brown foods such as jacket potatoes.